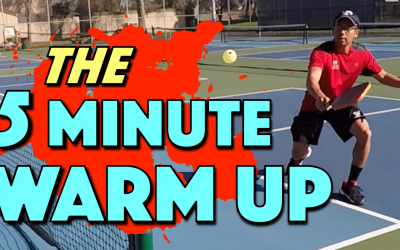 As fun as it is, Improving can be hard because it may take longer than you would like. 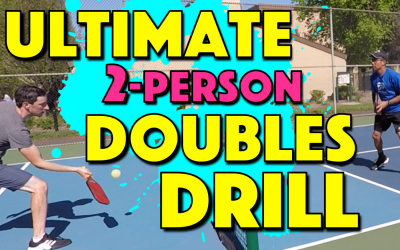 You have to learn new skills and then drill them in to your muscle memory over long periods of time. 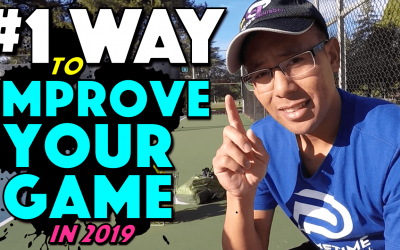 However some fixes can be quick and have a big impact on your game. 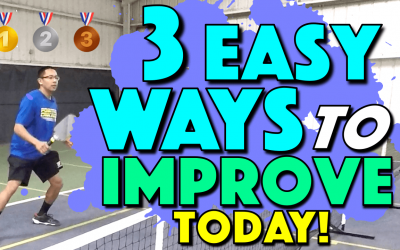 Here are 3 easy ways to improve your game today! 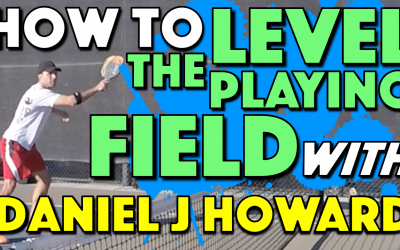 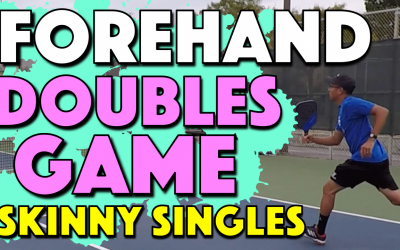 In this video we’re going to be introducing you to a Doubles Game played cross court only on the odd side in which you will have the opportunity to work on all your skills using mostly the backhand side. 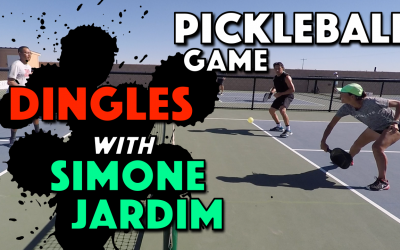 The game is called Skinny Singles from the “odd side”.